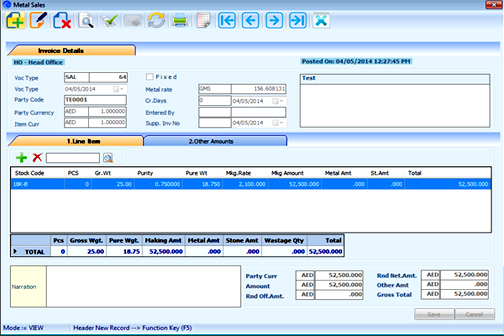 Our diamond module in the ERP software offers a complete range of solutions for controlling and monitoring all the processes involved in the industry. 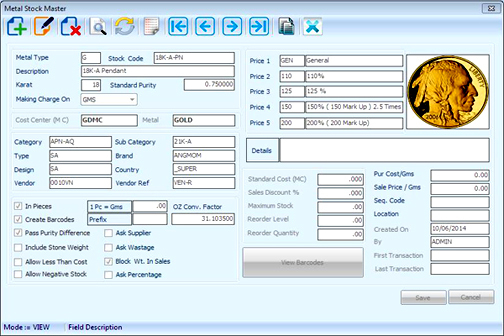 Built with years of domain experience, our software for diamond industry provides comprehensive solutions currently used by many customers across various Diamond Jewellery related businesses including Rough cut diamond trading, Wholesale, Diamond & Precious Stones jewellery manufacturing, Retail, Lab testing & certification. 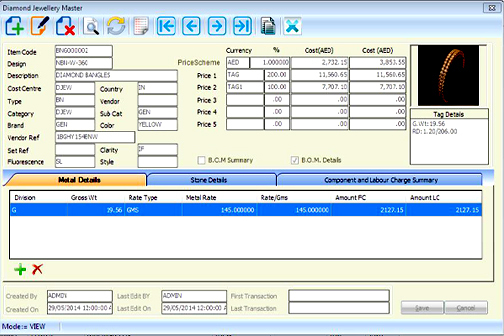 It helps automate all key operational aspects across Purchase, Sales, Inventory, Jewellery Alterations, Jewellery Dismantling, Loose Diamond Consignment Management and Reporting. The software is for everyone associated with diamond jewellery businesses like rough-cut diamond trader, wholesaler, manufacturer, retailer, lab tester and companies that provide certification to diamond jewellery. 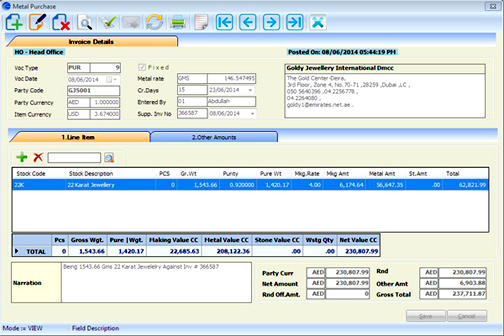 The diamond inventory management software makes the best use of technology to automate business operations related to sales, purchase, inventory, jewellery alterations and dismantling, loose diamond consignment management, karat-based price management and reporting. Here’s a little preview of how our software automates important but repetitive tasks. 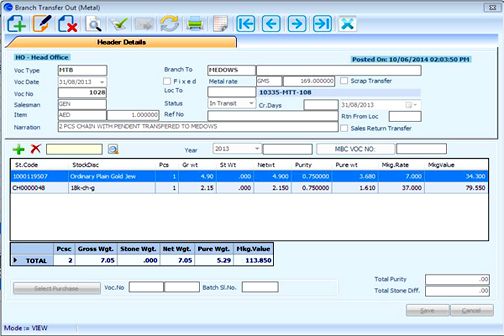 Automates repetitive activities like scheduling reports, online rate integration, etc. 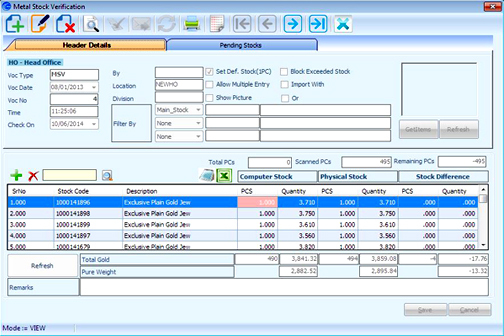 Helping automate all key operational aspects across & specially geared to the needs of jewellery manufacturers, our software offers packaged solutions currently used by many customers across various Retail related businesses including diamond and precious stones jewellery manufacturing, Gold and other metal jewellery. Sometimes the core ERP is just not enough to manage the constantly growing complexities of your business. Apart from the efficient solutions the software provides, our Add-ons are equipped with the following modules to enhance the efficiency of your business.